With any task, it's best to have the right tools for the job. When it comes to hair, there are the three staples of styling: flat irons, curling irons & blow dryers. It's good to have all three on hand if you want to change up your look and they work on all hair types. Curling irons add volume to flat hair and structure to wavy hair. Flat irons will tame curls and flatten straight hair even more for a sleek polished look. Blow dryers, of course, dry your hair, but they also style it with heat and add volume. Let's take a look at tips on how to best use your styling tools to achieve the looks you want and how to care for your tools so they give you the best performance every time you use them. Since ancient times, people have used heat to manipulate their hair and curling it has been in vogue as long. Thankfully, we've come a long way from heating irons in an open fire pit! Today, we have a vast array of barrel sizes and coating options for any styling need. If you desire loose flowing wave curls, use a larger barrel tool which is ideal for longer hair. Start by sectioning hair and apply your favorite heat protectant product, then clamp your hair a few inches from your scalp. Gently turn the barrel while you keep the spring loaded handle loose to allow hair to wrap around the barrel. You'll not only create easy waves with this technique, but you'll also add volume. 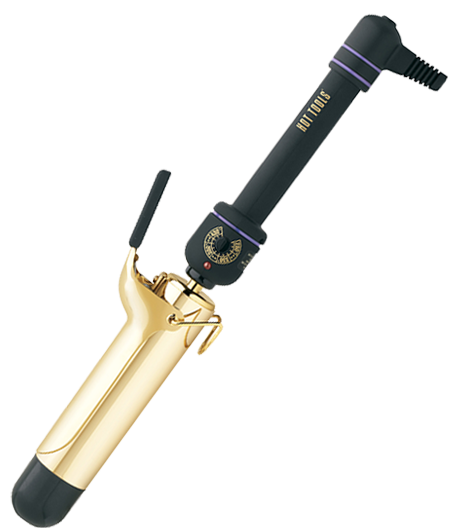 Flat irons have dominated in the last decade as an excellent tool to achieve a sleek, polished look. Much like their curling counterpart, it's best to section your hair, spray with a heat protectant spray, and start from the top of your hair shaft, close to your scalp and work your way down. Be sure to work in small sections so you only need to do one pass. This will save your hair from damage from too much heat exposure. Another tip is to turn the flat iron down for an slight under curl or turn up for a flip of your ends. Whether you go freestyle or section your hair , the blow dryer is styling your hair. For a more natural look, apply your styling product to clean wet hair and turn your head upside down. Be sure to keep the dryer nozzle at least 6-8 inches away from your hair to prevent over heating your locks. Focus the air on your scalp area and work your way down to the ends. When you flip your head up, you'll get more volume. Or if you prefer a more polished, blow out look, section hair and use a round brush to create some volume. The best feature about styling with a blow dryer is the cool shot button. 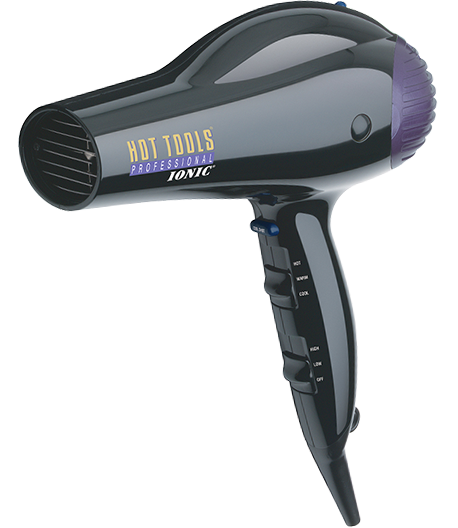 This allows you to set your style by cooling the hair down and locking in your style. There's nothing like the first time you use a new flat iron or curling iron. Your hair glides right through the clean plates or barrel. You can maintain this performance by keeping your tools clean. Styling products applied prior to heat styling can build up and cause your plates or barrels to become tacky and drag on your hair and that can lead to damage. If you use your tools daily, it's a good rule of thumb to clean them weekly. Simply use a cotton ball with rubbing alcohol to clean a cool, unplugged tool. If it's been awhile since you've cleaned your tools and there is significant build up, you may want to use an old toothbrush to scrub off any product residue. Finish by wiping with a clean damp cloth. It's also important to give your combs and brushes a weekly bath by filling your sink with warm water and a capful of clarifying shampoo, then layout on a towel to dry. Keeping your tools clean will keep your hair healthier and prolong the life of your tools. Come into Hair Cuttery between now and May 27, 2014 to take advantage of our 25% off styling tools and brushes. Be sure to ask your Hair Cuttery stylist for more advice and tips on which tools and products work best for your hair type and needs. Happy April Tools and Styling!